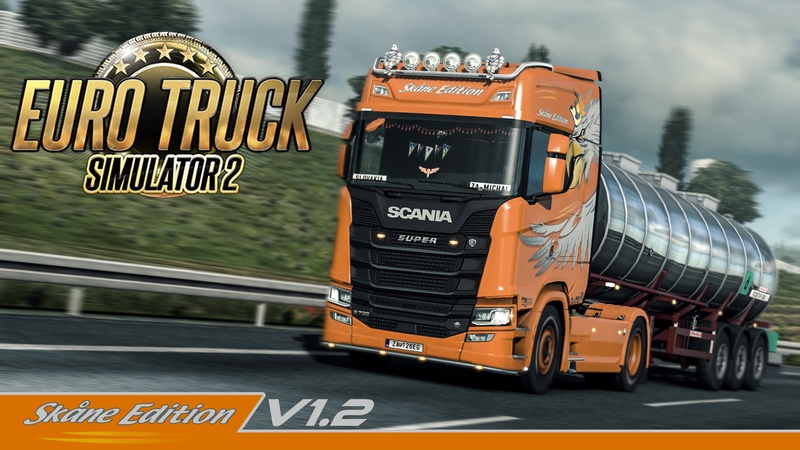 Skåne Edition skin is maded for a Scania S and R 2016. Working only High Roof version. Thank you you skin is amazingcan you please post a skkin Transalliance for the new Scania S 2016:its was perfect.